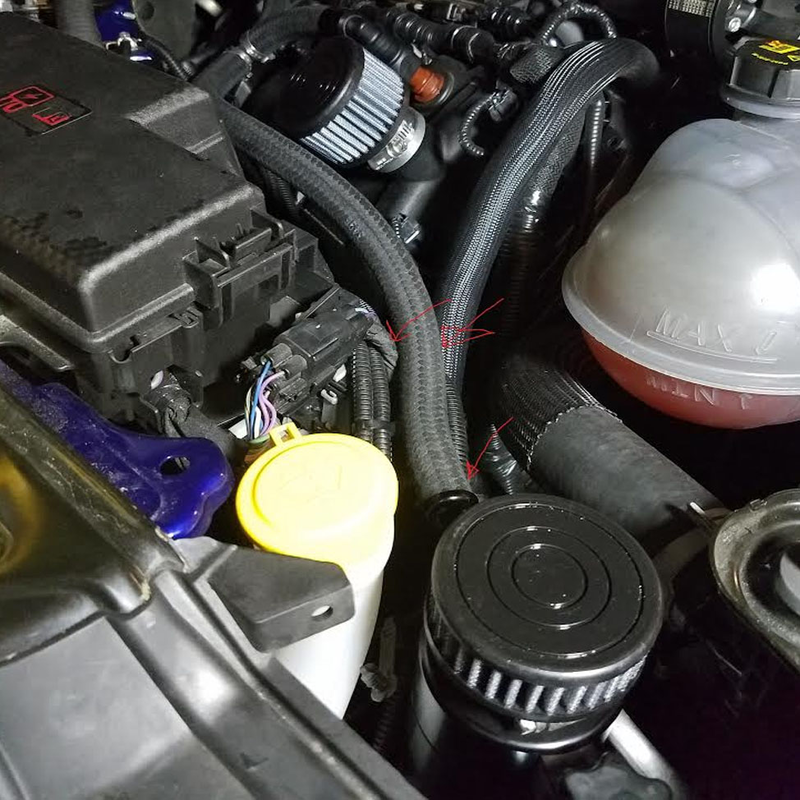 UPR Plug N Play ™ Breather Tank for the 2015 and newer 5.0L Mustang GT. 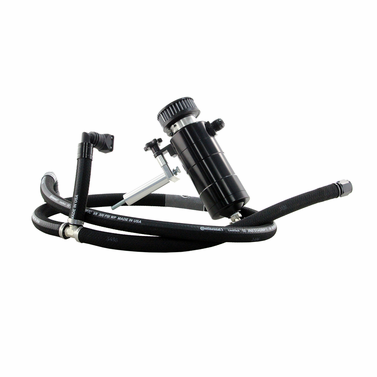 Designed to provide the best oil control without any questions. 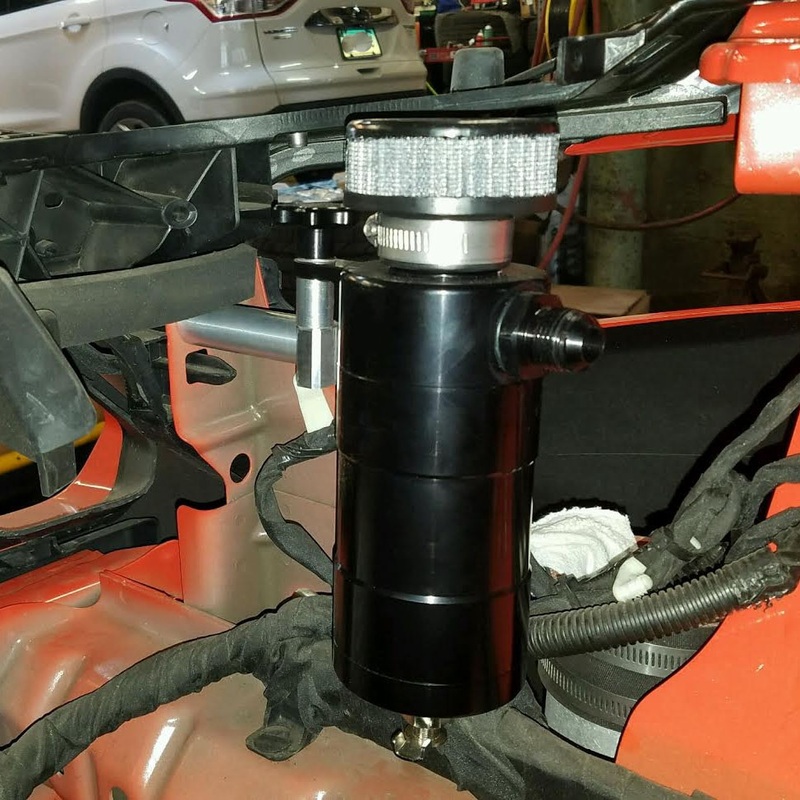 100% CNC machined Oil Separator System provides the most sure fire way to eliminate any chances of oil getting into your inter-cooler and intake tract. This is the only complete ready to go no modifications needed Plug N Play ™ Breather Tank System. 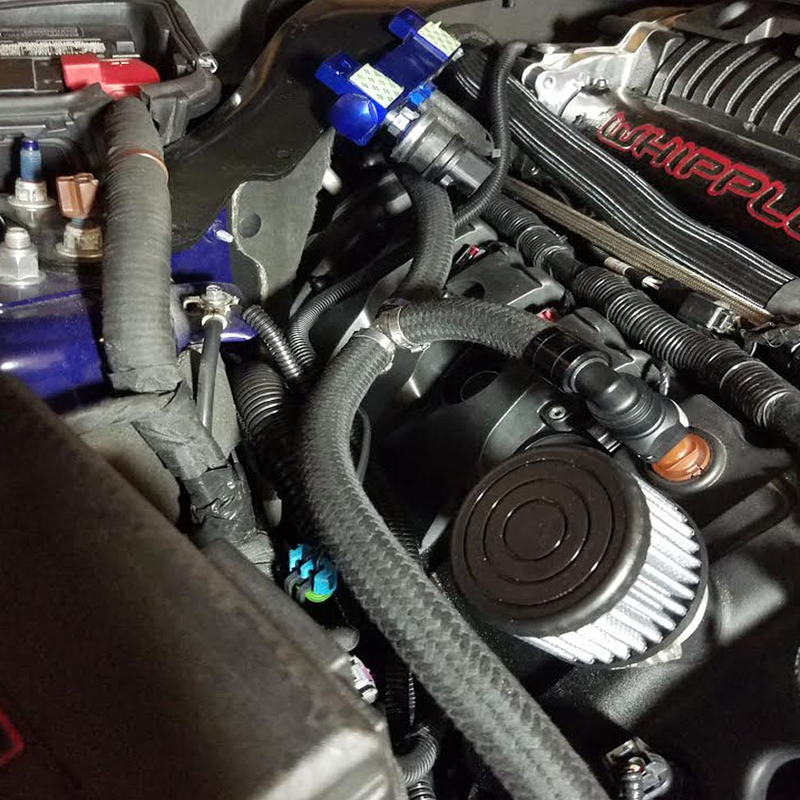 From the exact fit UPR Braided lines, Exclusive UPR Plug N Play ™ fittings and UPR Quick Release Billet mounting bracket system. 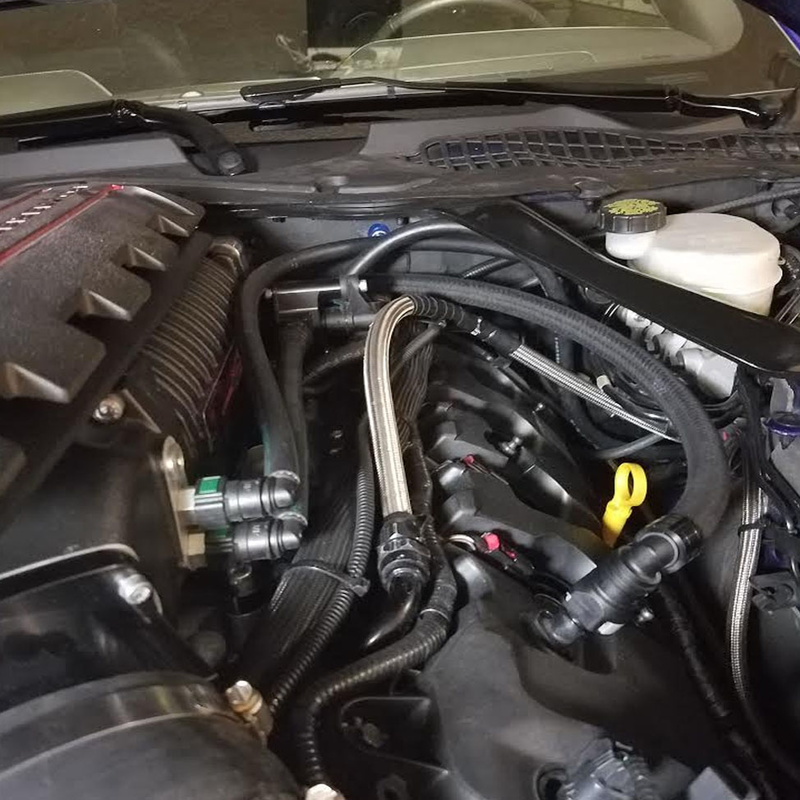 Giving you everything needed to protect your engine from any unwanted Blow-by. » Can measures 6.00" x 2.75"
Installs in 20 minutes or less.